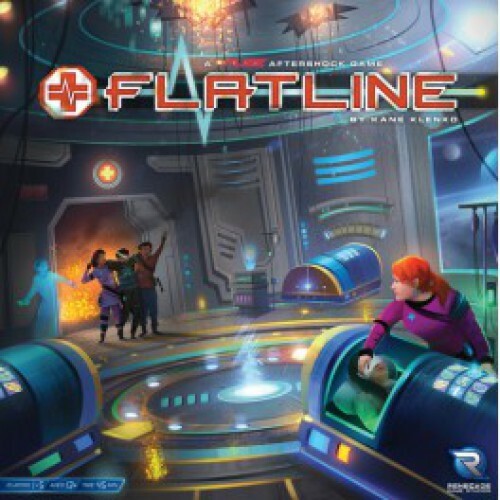 Idioma: Inglés Nº de jugadores: 1-5 Duración: 30 min Flatline is a co-operative dice game set in the Fuse universe. 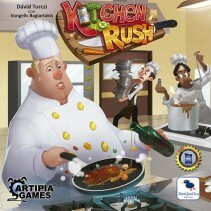 Players must roll their dice and work to combine them with other players in order to properly treat arriving patients. Every round, players race against a one-minute timer and must deal with the needs of wounded crew members as well as other emergencies within the ER. Time is running out!